I made this last night and it was a big hit at my house. 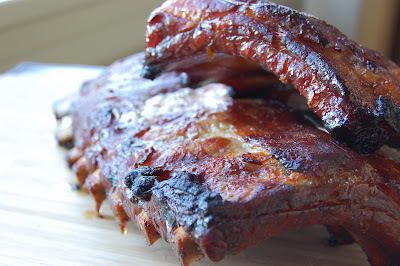 I used mirin, sweet rice wine, instead of the cooking sherry, and the ribs we're delicious. And boy do they smell good!